Mild hypothyroidism. Adults, initial: 50 mcg once daily; then, increase by 25-50 mcg q 2-3 weeks until desired clinical response is attained; maintenance, usual: 75-125 mcg/day (although doses up to 200 mcg/day may be required in some clients). 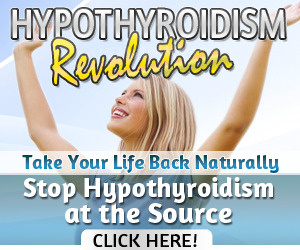 Severe hypothyroidism. Adults, initial: 12.5-25 mcg once daily; then, increase dose, as necessary, in increments of 25 mcg at 2- to 3-week intervals. Myxedematous coma. Adults, initial: 400 mcg by rapid IV injection, even in geriatric clients; then, 100-200 mcg/day, IV. Maintenance: 100-200 mcg/day, IV. Smaller daily doses should be given until client can tolerate PO medication. Hypothyroidism. Adults: 50-100 mcg once daily; pediatric, IV, IM: A dose of 75% of the usual PO pediatric dose should be given.